Scott Marcinkow and Joel Morris have joined the partnership of Harper Grey LLP. 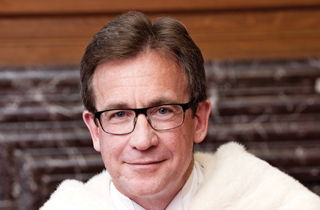 Marcinkow attended the University of British Columbia (UBC) and was called to the bar in 2008. According to the firm’s press release, he has a diverse civil litigation practice spanning health law, professional regulation, workplace law and criminal law. He is one of the Harper Grey in-house authorities on human rights law and is the chair of the firm’s workplace law group. Morris attended UBC and was called to the bar in 2012. 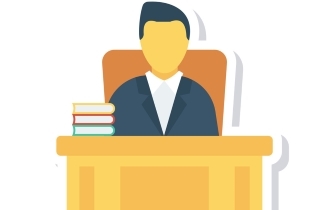 He maintains a general litigation practice focusing on professional liability, commercial litigation, including multiparty cases and class actions, and administrative law. He has the distinction of being one of the youngest lawyers to be named a Harper Grey partner.